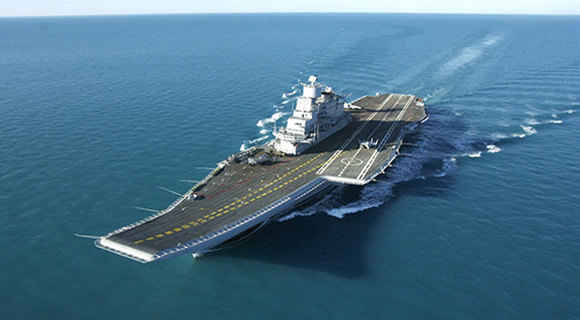 India expects to bring into service its first domestically made aircraft carrier by 2018 as it looks to counter China’s expanding military capabilities in the region. The diesel-powered, 40,000-ton INS Vikrant will be ready within three years, Indian Navy Chief R.K. Dhowan told reporters in New Delhi today. It’s under construction at a shipyard in the southern port city of Kochi. The aircraft carrier project is three years behind schedule after difficulties in procuring materials, including high-grade steel from Russia. When finished, it will be capable of supporting MiG-29K fighter jets, helicopters and long-range surface-to-air missile systems. 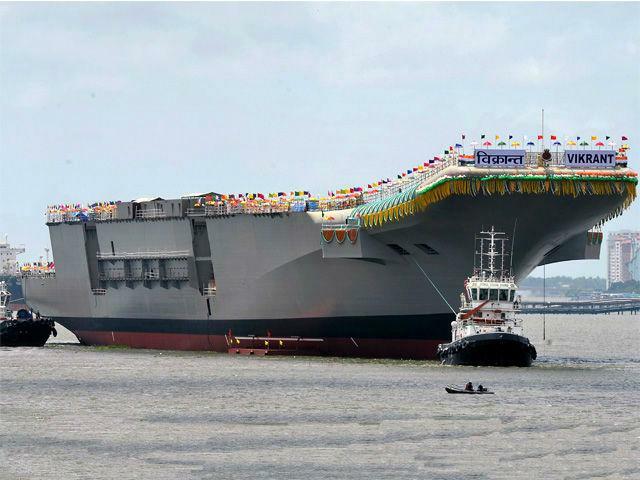 INS Vikrant was started in 2008, and the keel was laid in February 2009. India’s navy currently has two aircraft carriers: the 56-year-old INS Viraat built by the British and a refurbished Russian vessel.